It can be hard to understand exactly how agency packaging fees and producing impacts writers’ salaries. This short explainer video does a great job visualizing the issues, and looking at why the WGA is in negotiations to address agency conflict of interest. 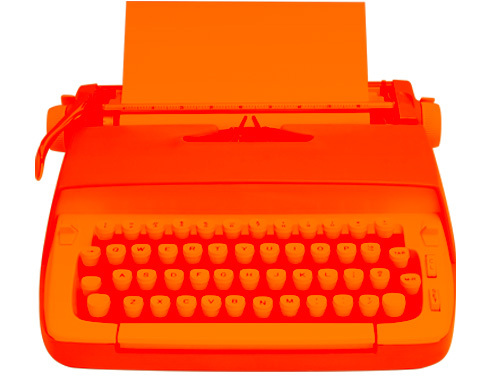 For the past few months, the WGA West and East have been negotiating with talent agencies over a successor to our 43-year-old agreement. I’m on the negotiating committee and it’s been fascinating. Wednesday, March 27, 2019 at BMCC Tribeca Performing Arts Center, 7:30 pm. RSVP and bring your Guild ID card. To authorize the Board and Council to implement an Agency Code of Conduct, if and when it becomes advisable to do so, upon expiration of the current AMBA on April 6, 2019. 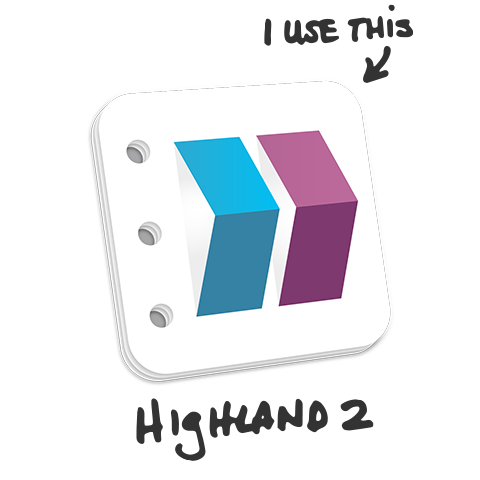 Voting for will take place for West members from Wednesday, March 27 at 9pm PDT through Sunday March 31 at 10:00am PDT. For East members, voting runs from Wednesday, March 27 at 9pm EDT through Sunday, March 31 at 10:00am EDT. Eligible members will receive an email that includes a link to the online ballot when the ballot is activated. Please vote! 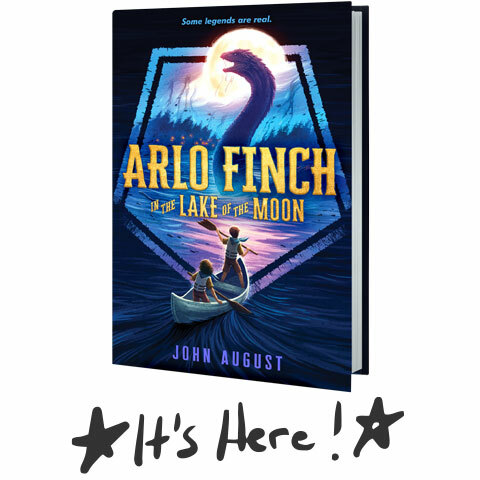 If you’re in the Los Angeles area, please come to the launch event for Arlo Finch in the Lake of the Moon. 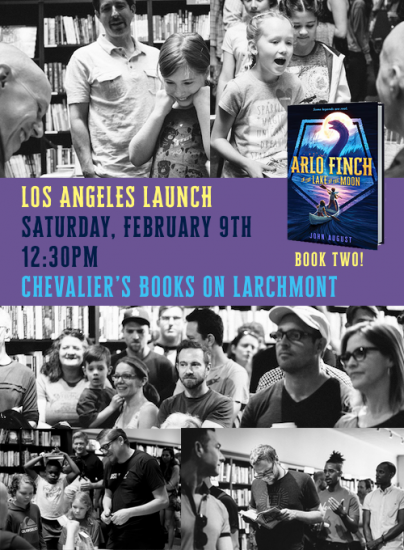 I’ll be signing books and answering questions about the series. I may even be allowed to share some cool news. You can also order the book online or purchase it at many US bookstores. As I post this, I’m in St. Louis, where I just finished two days of school visits. Tonight, I fly to Seattle, for two more days of school visits and a live Scriptnotes. Then it’s a day in San Francisco before heading home. The second half of the tour comes in April, when I’ll be headed up and down the East Coast for events at schools and bookstores. 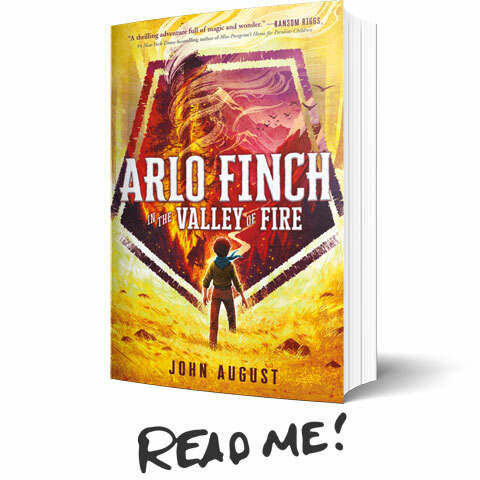 For more details, you can check out my Arlo Finch page.